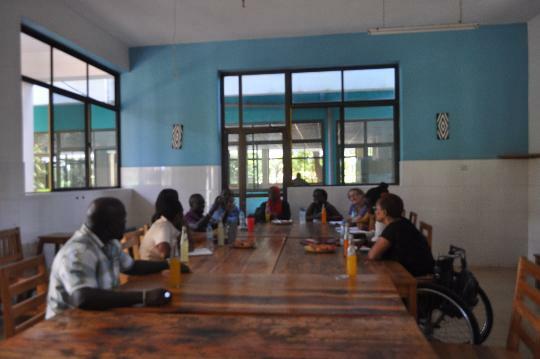 Songambele round table meeting to network with other organization which are not working with disabled people. 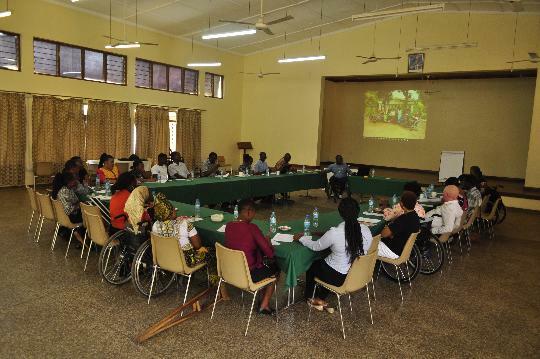 Development sustainable goals was discussed and at the end of the meeting 6 participated organizations agreed that, the meeting was eyes opener to the them and because disability is a cross culture issue they should include people with disabilities in their programs. 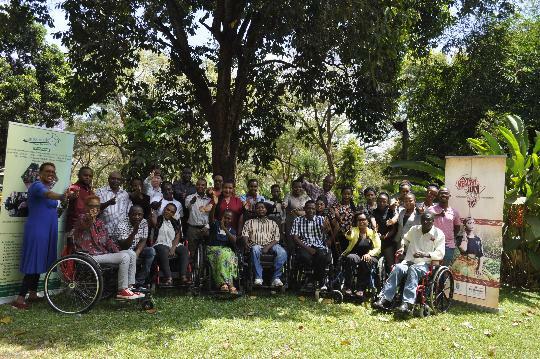 They see our disabilities, we see our abilities. We are differently abled. 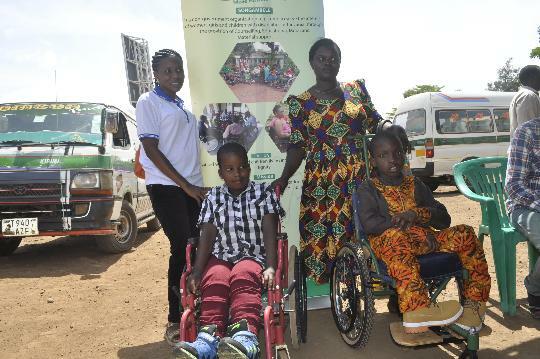 Celebrating our ABILITY on International Day for persons with disabilities. 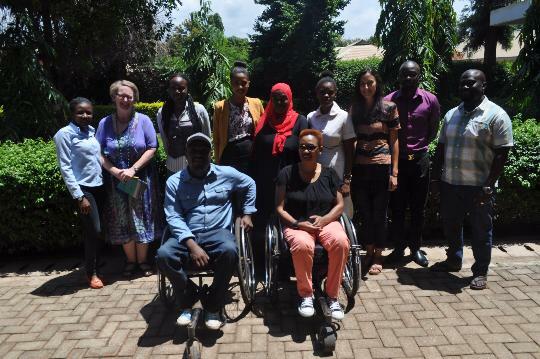 'Empowering of persons with disabilities and ensure Inclusiveness and Equity"
Sexual and reproductive health and rights (SRHR) workshop for people with disabilities, family members, health providers, DPO’s, NGO and government official. 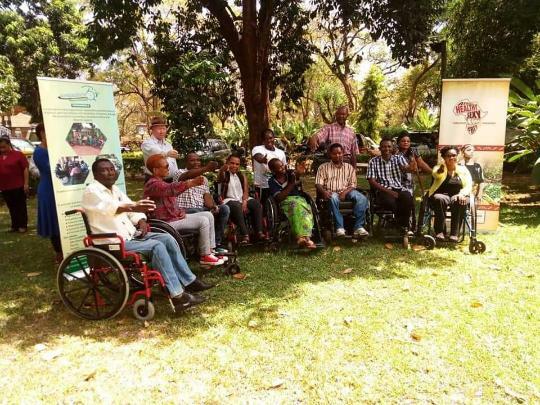 The objective of the workshop was to identify the challenges facing people with disabilities and how to overcome them. International ‘Spinal Cord Injury Day’ on 5th September every year with the intention of increasing awareness amongst the general public. 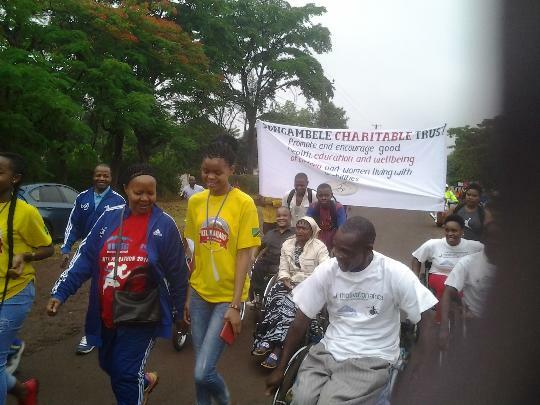 It is presumed that the awareness would facilitate an inclusive life for persons with disability and ensure greater chances of success of prevention programs. 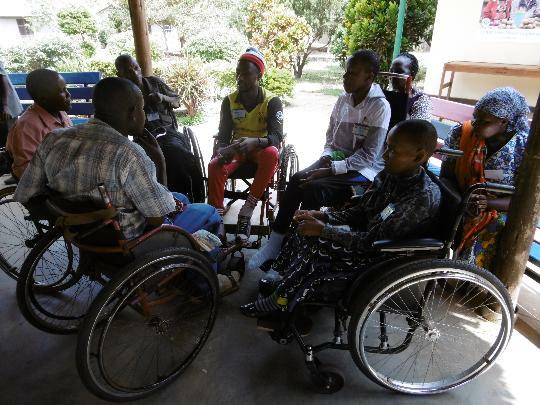 Theme for SCI Day 2018: STOP SPINAL CORD INJURY! 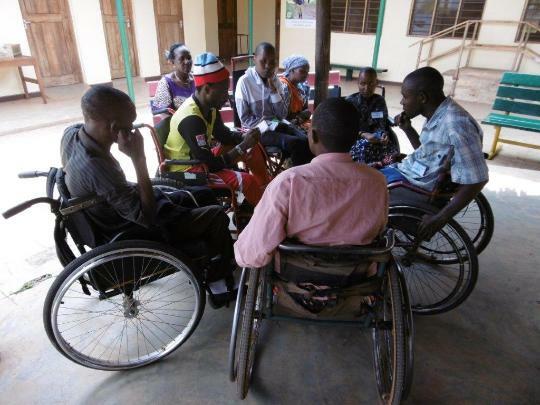 Encouraging one another and experience sharing to empowered disabled people in their communities to gain self confidence. 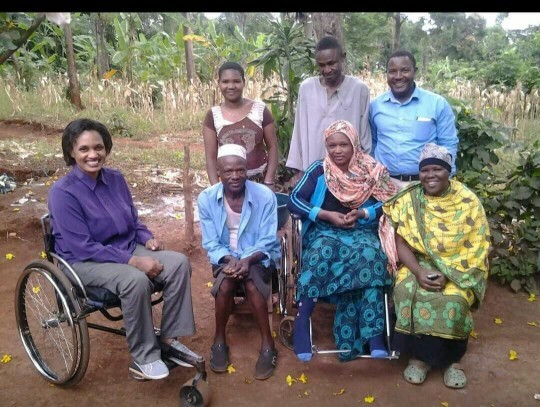 This innovative rehabilitation approach, pioneered by disabled people, facilitates an improved quality of life through the promotion of health, mobility and independence. reform further implies that no one should be segregated or isolated. 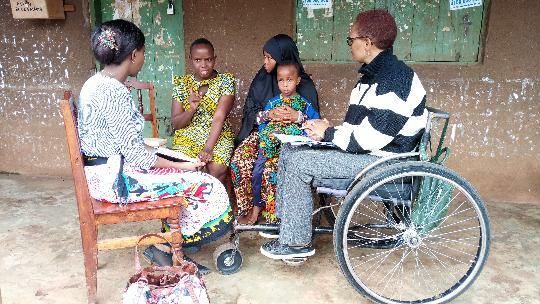 Children with disabilities who attend inclusive schools also experience enhanced social acceptance; and friendships with non-disabled is more likely to occur. 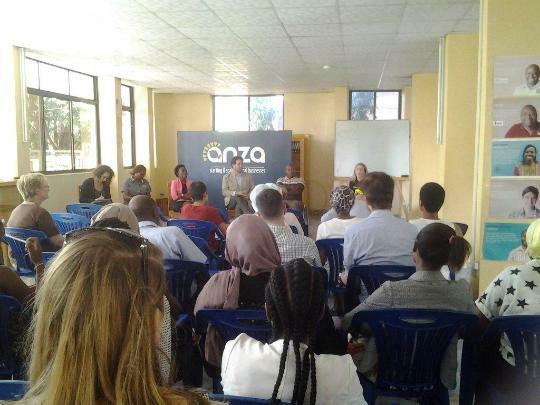 Networking meeting to ensure persons with disabilities s are able to overcome in accessibility, rapid advancement in innovation, technology and science as well how the government and community are involved. 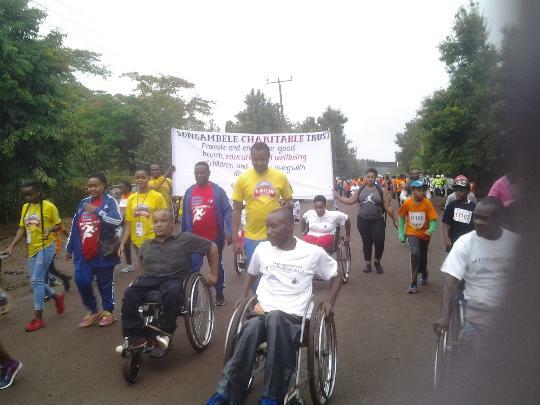 Kili Marathon 2018 with Kilimanjaro RC and Moshi DC. 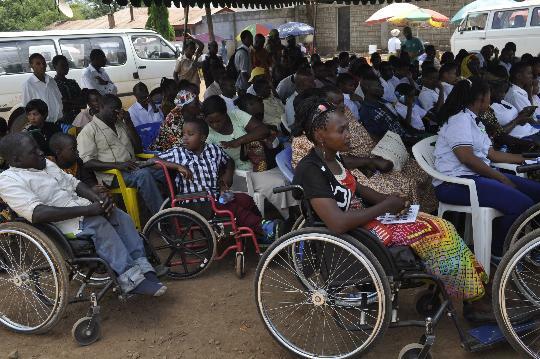 Government have a key role in promoting and protecting the rights of persons with disabilities.